In Ethiopia, pastoralist areas have the highest rates of poverty, and the least access to basic services. The livelihood of pastoralist communities mostly depends on income from livestock. Improving livestock production and productivity. Introducing new crop varieties that are drought resistant and highly nutritious. 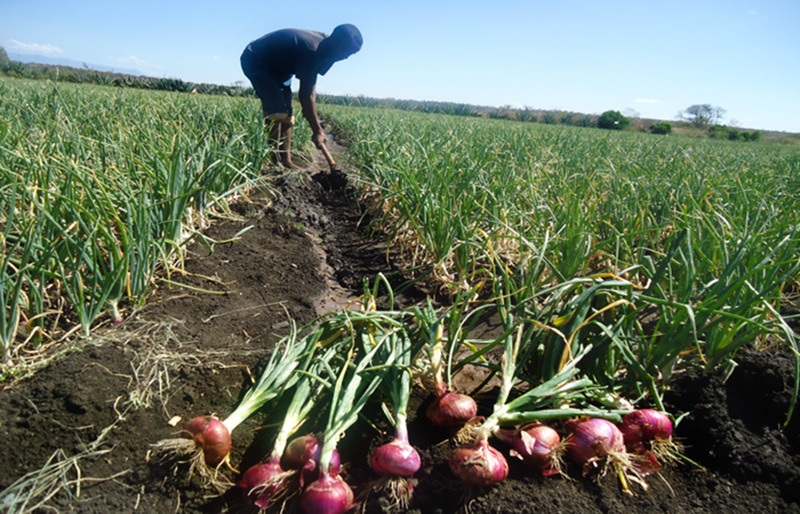 Strengthening the resilience of farmers through promotion of new technologies and production practices. Improving water use and water resource management practices.